A snapshot of crops across Kansas shows the pace of wheat planting lagging well behind normal for this late in the season. The National Agricultural Statistics Service reported Monday that just 42 percent of the next year’s winter wheat crop has been planted. Normally by this time about 75 percent of the crop is seeded. 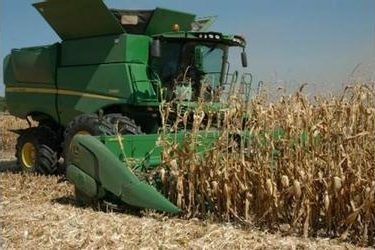 Corn harvest is also slower than usual at just 54 percent of the crop in the bin. That is well behind the 73 percent average for this time of year. Also dragging behind normal is the sorghum harvest with just 13 percent finished. The state’s soybean harvest is running about usual for this time with 34 percent of that crop now cut.